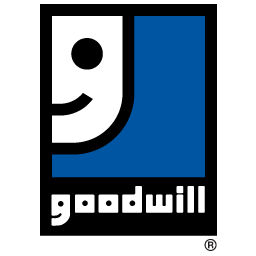 Goodwill Industries Essex Kent Lambton (EKL) is committed to providing goods and services that are accessible to all. We will ensure that our policies, practices and procedures are consistent with the Accessible Customer Service principles of dignity, independence, integration and equal opportunity. Thank you for taking the time to share your feedback with us. Your comments are important because we want to make your experience with our organization the best it can be. Simply download the Accessibility Form, complete and submit to any one of our locations or mail it to our corporate head office at the address provided below.